My favourite period for houses is probably 1900-1940 ish. Good substantial solid looking homes in now leafy mature suburbs. Lots of different design cues. EDIT. Just seen the post above. Rats, there goes the idea for some nice UPVC windows and pebble dash. Sadman, both the links are 'Arts and Craft' houses (especially the second one) a high point where style met quality build standards, even if they're long in the tooth insulation and heating wise. Don't confuse McDonalds high ironic new builds with the old stuff, a completely different class. Only the double glazing will be better. Unfortunately, you missed the boat with this one. Far more bang for your buck! How much? No doubt way too much for a semi! Made in 1894 and has cavity walls so not too bad for efficiency. 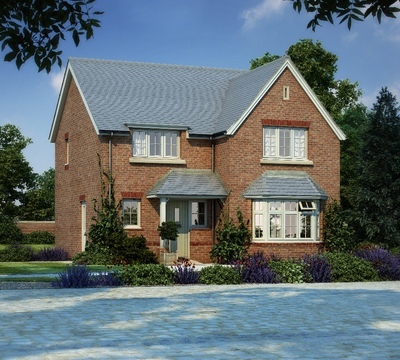 1.85 million on a very small plot on a busy road in Weybridge. Isn't there already a cheap replica in California ?? And didn't Ludwig II get assigned to the mad house because the upper crust in Bavaria couldn't accept that a monarch would go bankrupt building vanity projects? Finally, as Brits, don't we take excpetion to Wagnerian overtones when it comes to anything in Germany? That is awesome. Talk about inventive design. Nice little swim lane (I am presuming its one of those constant flow things) and it looks really nice. Where is it? Come off it, the USA one is way better. It has a 5 foot mouse living in it, and a theme park next door. This is my idea of handsome http://www.rightmove.co.uk/property-for-sale/property-17096727.html. This is cool if you like graveyards! 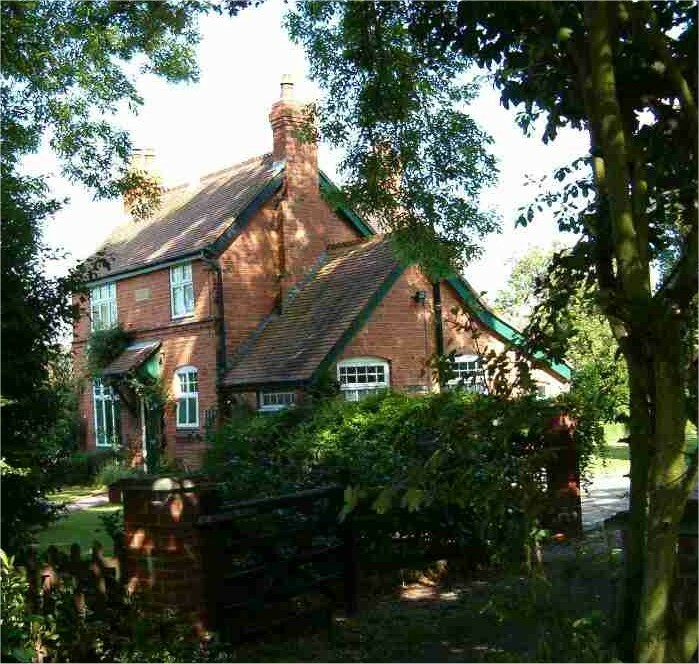 http://www.rightmove.co.uk/property-for-sale/property-23371789.html. On a related note, why is it that the nicest smaller (single or couple) homes on the market are those built by earlier generations for their poor? For instance, around here it's Duke of Bedford cottages. This is cool if you like graveyards! http://www.rightmove...y-23371789.html. hw can someone live thr !! Goths with a flair for modern architecture and voyeurism. I bet the ghosts in the graveyard love it. Big full height windows, no privacy, view of couples sh*gging in the beds you can see against the windows. Strange choice of design. But it is the dead centre of Highgate Village.